The decision by the Oversight Committee will compel the heads of Justice, Homeland Security and Health and Human Services to deliver documents to lawmakers on the separation of families at the border with Mexico. 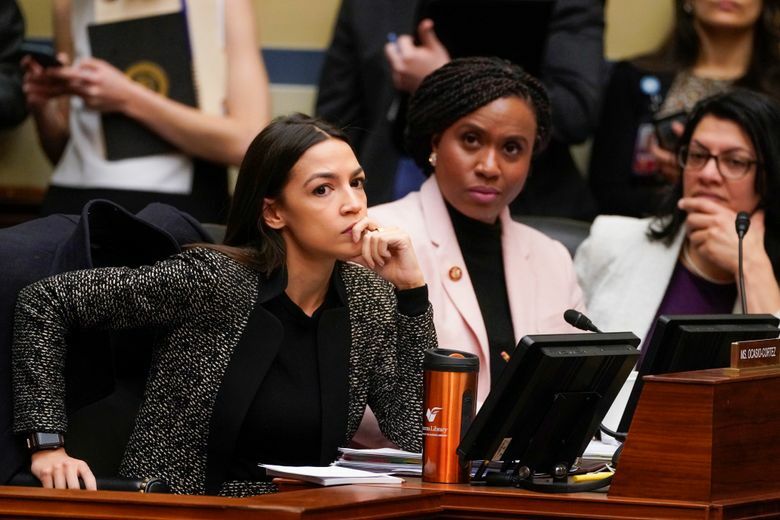 WASHINGTON (AP) — A House committee voted Tuesday to subpoena Trump administration officials over family separations at the southern border, the first issued in the new Congress as Democrats have promised to hold the administration aggressively to count. The decision by the Oversight Committee will compel the heads of Justice, Homeland Security and Health and Human Services to deliver documents to lawmakers. The committee’s chairman, Democratic Rep. Elijah Cummings of Maryland, has pledged to press the administration for documents and testimony on a wide swath of issues, but family separation was among his first priorities. Cummings said committee members have been seeking the documents for seven months. The Oversight Committee is seeking details on the children separated, location and facilities where they were held, details on their parents, information on efforts to restore children to their parents and whether parents were deported. A Homeland Security spokesman said the department had already sent over 2,600 pages in response to the request. 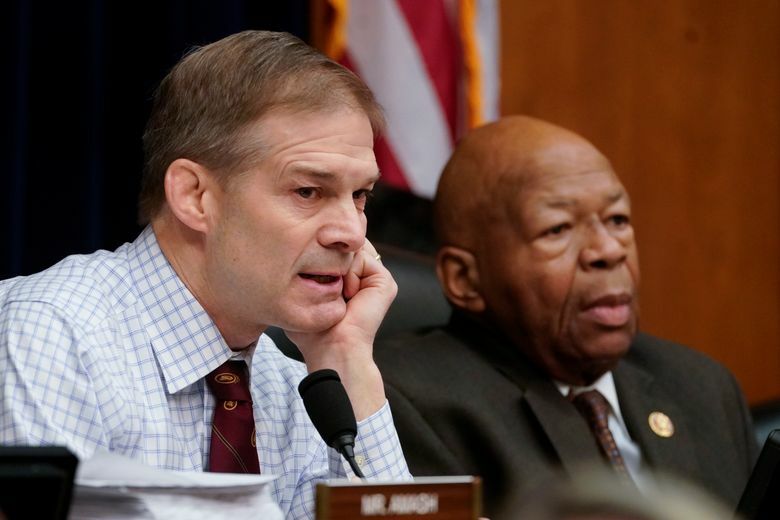 Rep. Jim Jordan of Ohio, the committee’s ranking Republican, sent Cummings a letter arguing that the subpoenas would not be necessary, and that the administration had produced hundreds of pages of documents in response to earlier requests for information. 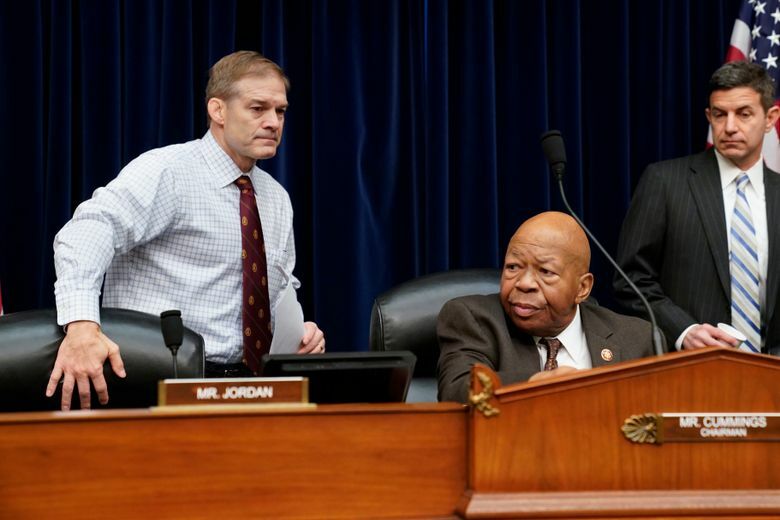 “We should not rush to compel documents from the departments, especially when they have sought to comply with your request voluntarily,” Jordan wrote. Other Republicans said the committee should go through the paperwork they have on hand before deciding whether the agencies haven’t complied with the request, and ask for data related to separations under the Obama administration. But two voted to issue the subpoenas. Cummings said the documents already submitted to the committee were vastly incomplete. A spokeswoman for Health and Human Services said the department appreciates the role of oversight and communicates regularly with the committee. “Additionally, we have transparently provided 792 pages of documents related to the committee’s request,” and offered a review of an information portal, spokeswoman Caitlin Oakley said. More than 2,700 children were separated from their parents at the border last year under a zero-tolerance immigration policy by then-Attorney General Jeff Sessions that criminally prosecuted anyone caught crossing the border illegally. Because children can’t be placed with their parents in jail, they were separated. 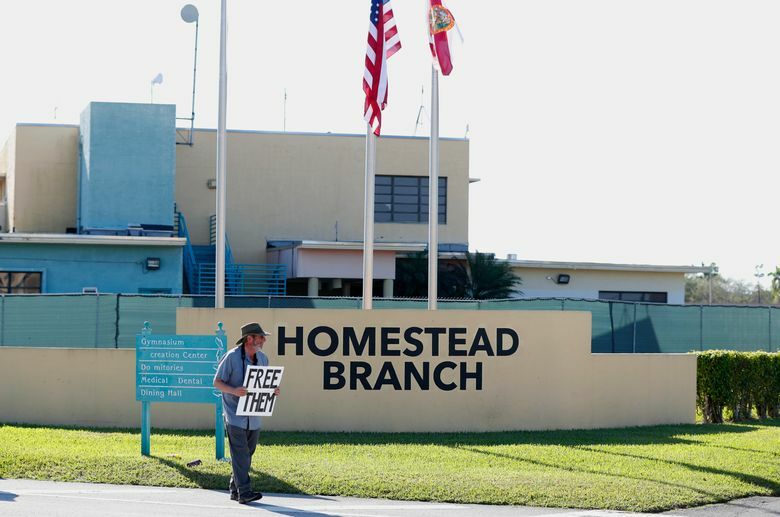 Watchdog reports have found the administration was not prepared to manage the aftermath of the separations, and had no way to track the families and did not have a way to reunite them until a federal judge stepped in. An internal watchdog report recently found that thousands more children than previously thought may have been separated before the zero-tolerance policy officially began. Immigration officials are allowed to separate children if there is a concern for the child’s well-being, if a parent has a criminal charge or if there are serious health risks. The House Judiciary Committee authorized a subpoena to compel then-acting Attorney General Matthew Whitaker to testify if necessary, but it was never served.